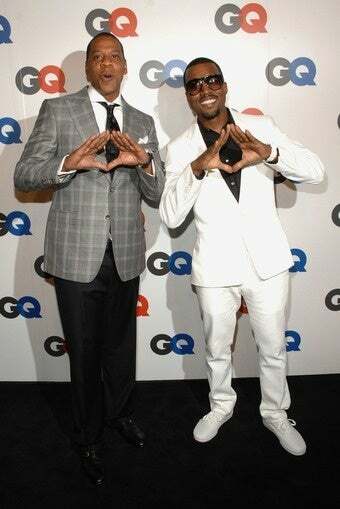 Jay-Z is one of the few people still on Team Kanye after the VMA incident. "I think it was rude but the way they're treating him..." says Jay-Z. "He's on the cover of every paper. He didn't kill anybody..."